All Governing Board Materials will be posted for public review. In accordance with the Brown Act, Agendas are posted 72 hours in advance of each meeting. 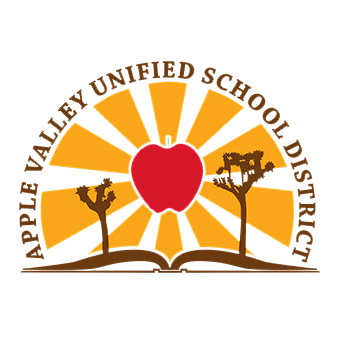 Meeting Minutes will be posted once approved by the Governing Board. Absence of quorum. No minutes generated. Accompanying documents for each Agenda will be posted below.